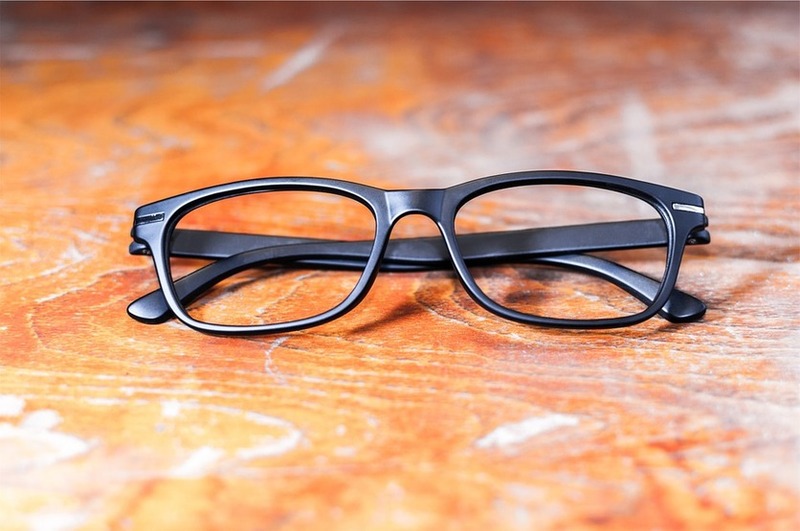 Stocked from a wide variety of manufacturers - from basic budget frames to designer brands. We have access to thoundsands of frames, and are always happy to liase with our suppliers if you have any specific requests. 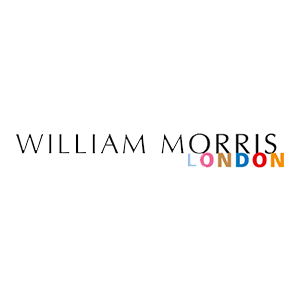 Our favourite brands are the independent manufacturers like William Morris, and Eyewear Company to help you stand out from the crowd. 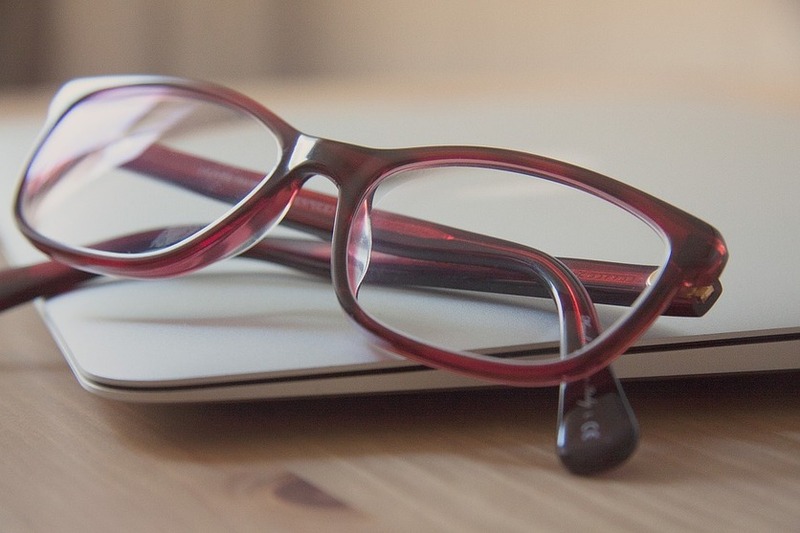 All types available from the basic reading lens, to complex varifocals. Also sunglass lenses, sports lenses, safety spectacles and occupational lenses. 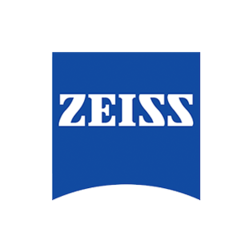 Our main brand partner is Carl Zeiss Vision, who also make optical products for Hollywood Film Cameras and NASA. 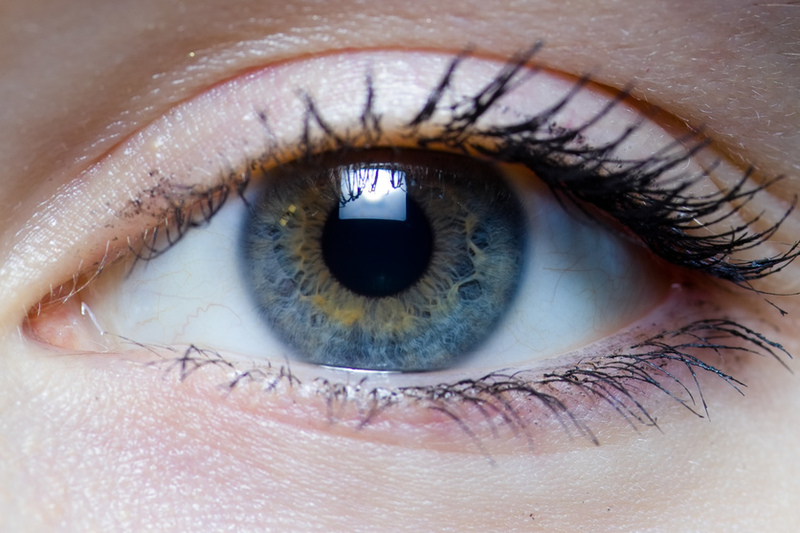 We deal in all types of contact lenses from all major manufacturers e.g. 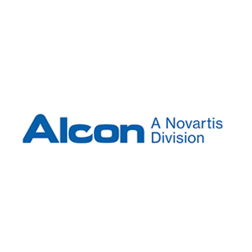 Johnson & Johnson, Alcon and Coopervision. Soft and RGP lenses available. 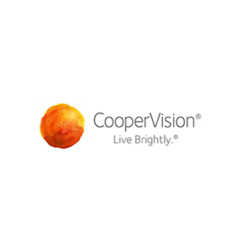 We stock a wide range of eyecare products from dry eye solutions, to lid care. 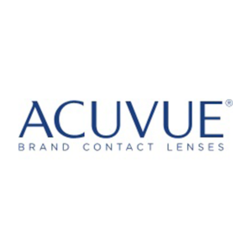 We also stock contact lens solutions and spectacle cleaners and cloths.